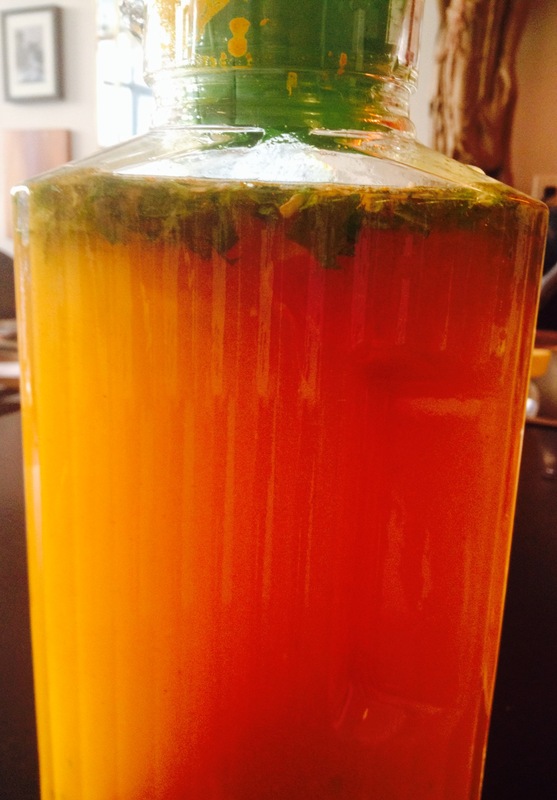 My Turmeric Tonic will keep the flu away! ~ add purified water…..and Enjoy!!! Please consult with your doctor that it is safe for you to have Turmeric or any of these ingredients. If so, enjoy! ← Fabulous Derma MD giveaway 11-9/11-11!! !